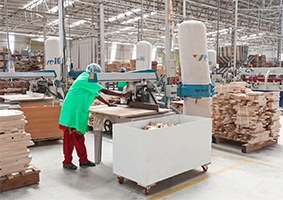 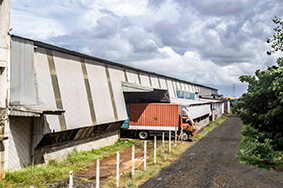 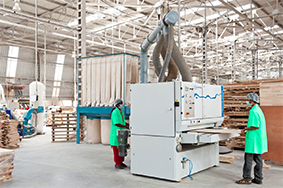 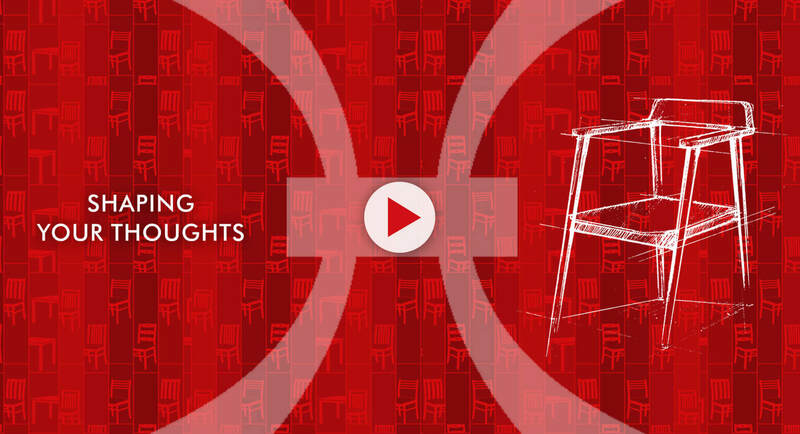 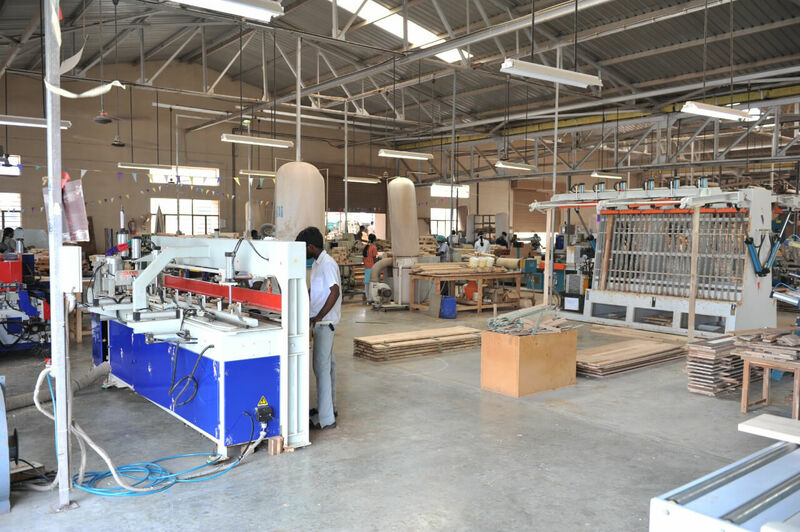 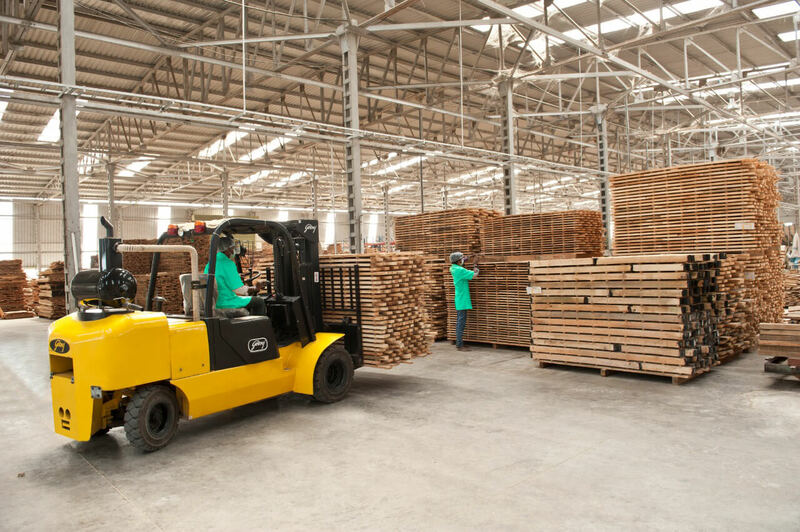 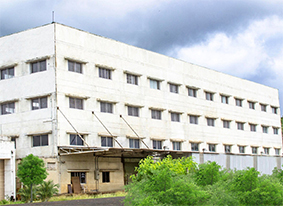 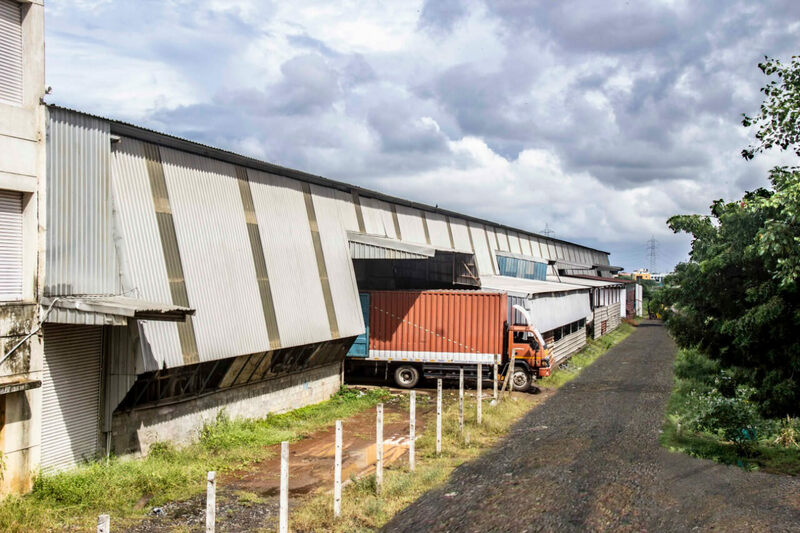 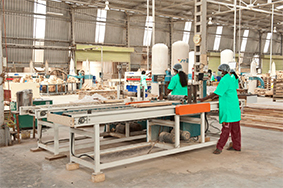 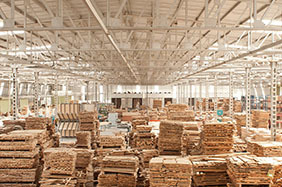 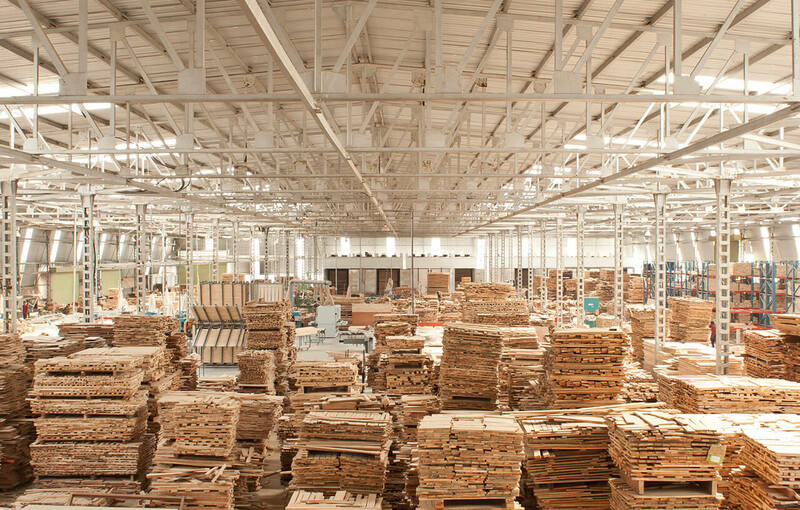 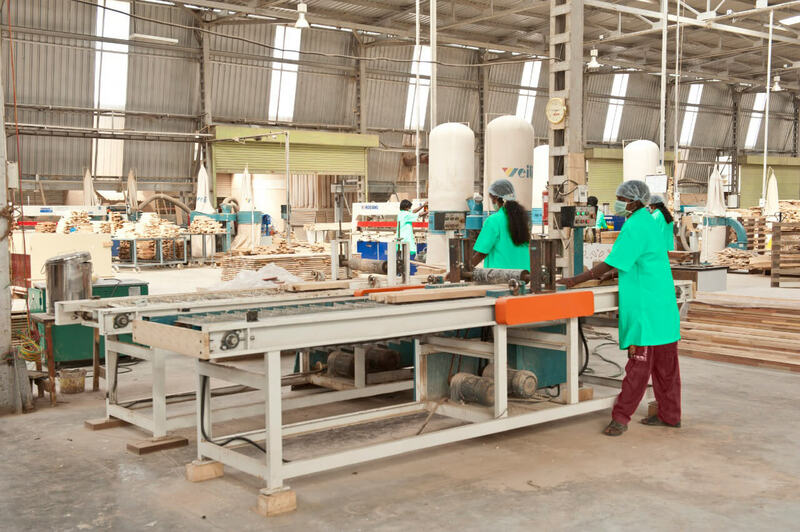 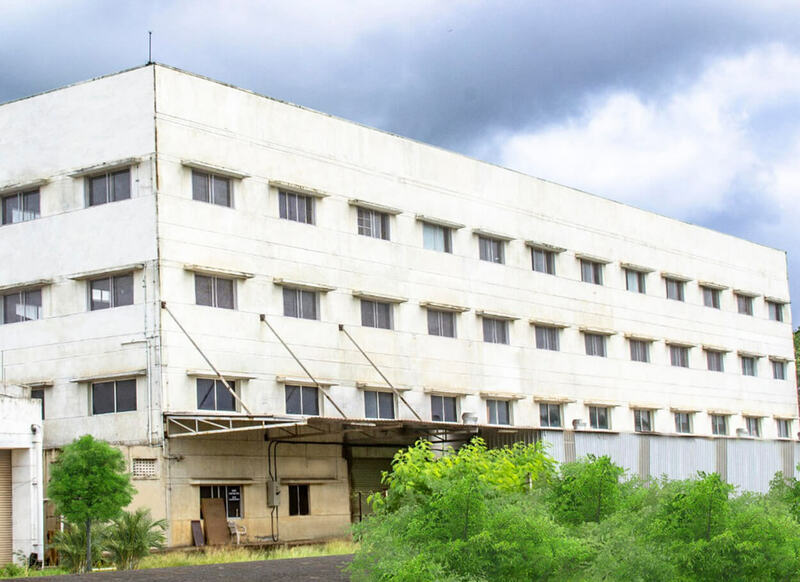 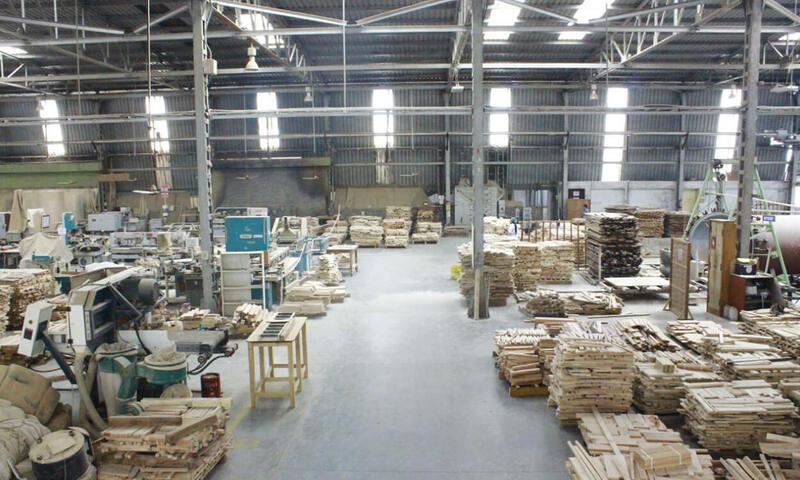 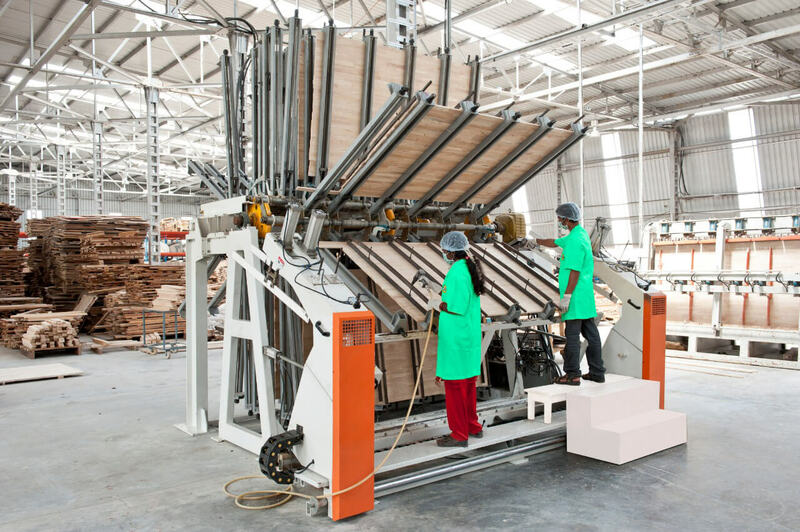 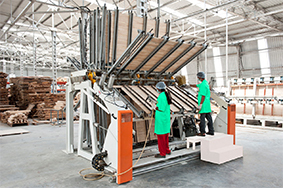 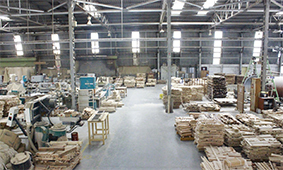 Hevea furniture's 2,50,000 sq.ft. 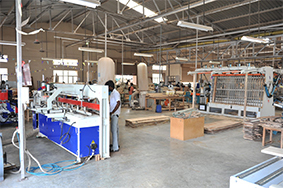 factory is well equipped with hi-tech contraptions which are designed for mass production. 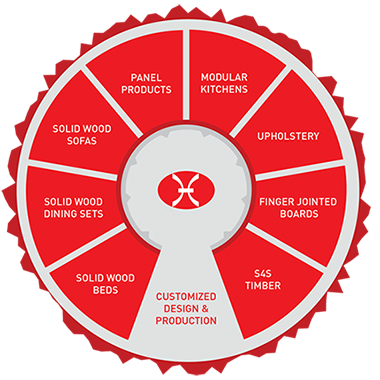 The in-house diligent craftsmen, who are trained to fulfill your dreams of exclusive intricate furniture, will promptly deliver your desired furniture at your doorstep within the stipulated date.